Dublin Parks- Jump into fall (or a big pile of fallen leaves) by exploring the paths and trails of Dublin&apos;s parks and recreational spaces. The cooler air makes for the perfect temperature during hikes, and the warm tones and colors create beautiful backdrops for photos. 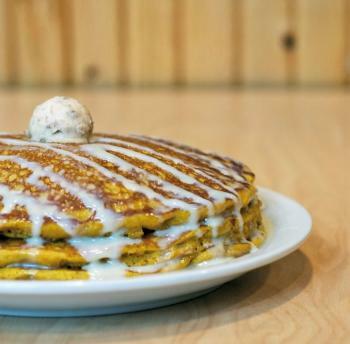 Sunny Street Cafe- Pumpkin is the flavor of fall, and Sunny Street Cafe has perfected the pumpkin pancake recipe. Satisfy your taste buds with this tasty breakfast treat! Olde Town Ghost Tours- Grab a group of friends and head to Historic Dublin after the sun goes down for a walking tour of urban legends and local ghostly sightings in Dublin while standing at the exact location they were spotted. 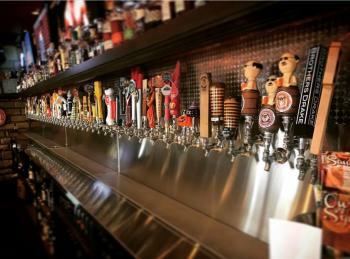 Pint Room- Do you love beer? More specifically, seasonal beer? The Pint Room offers up pumpkin flavored brews for all of your fa nights out. Get there before their gone! The Morgan House - Shop all 4 floors of home decor, furniture, clothing, accessories, and specialty foods at The Morgan House. 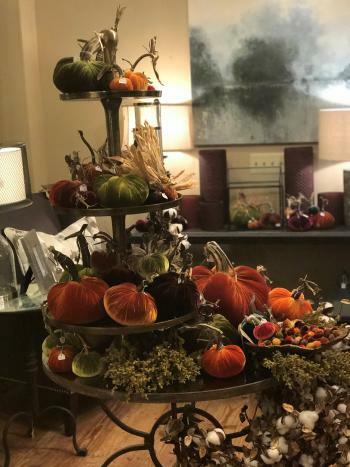 The Morgan House is sure to give you that fall feeling with seasonal offerings in both the shopping section and their restaurant. 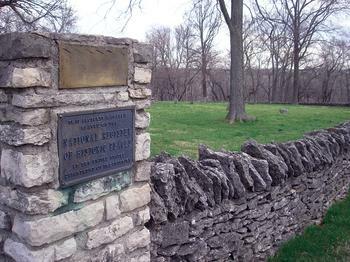 For more photos and info on The Morgan House, click here. 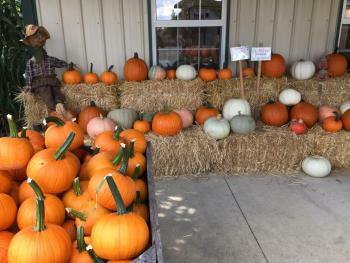 Fall Festival & National Pumpkin Weigh-Off- Oakland Nursery Dublin is gearing up for fall with a weekend full of pumpkins, hayrides, gardening and more. 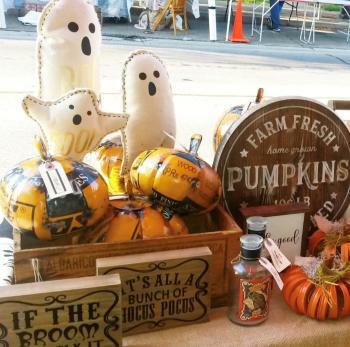 Take your pick of pumpkins, acorns and more decorative items to bring an autumn touch to your home. 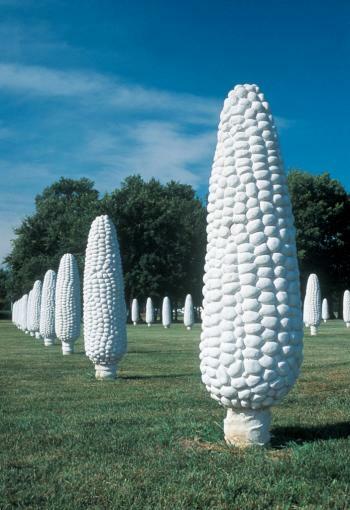 Art in Public Places- Get out and enjoy the fall colors while seeing Dublin&apos;s Art in Public Places, by the Dublin Art&apos;s Council. Boho72- Stop into Boho72 in Downtown Dublin and pick up some cozy sweaters and scarves for Fall! Run by a mother & daughter team, Boho is always updating their offerings. While you&apos;re there, check out their adorable Irish inspired accessories and home decor items, to put a bit of Irish attitude into the season. 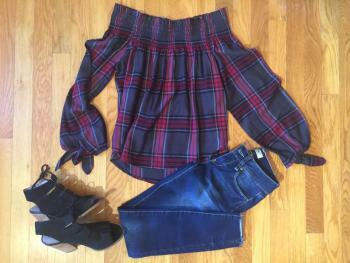 Follow along on their Facebook page to see new item updates and outfit inspiration! Hours: Mon. - Sat. 11am - 6pm, Closed Sun. Chelsea Borough Home- Your outfits aren&apos;t the only thing that can be cozy and seasonal... Wow your friends and family with great accent pieces to really give your home a pop of seasonal decor. Winans of Dublin- Nothing says cozy fall day quite like a freshly roasted cup of coffee. 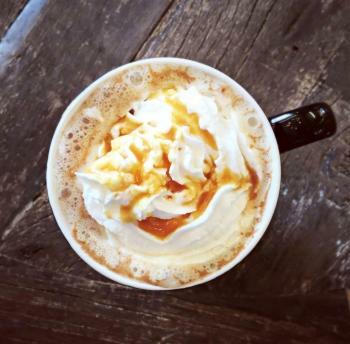 Stop into winans to try out their locally roasted coffees and specialty premium chocolates. 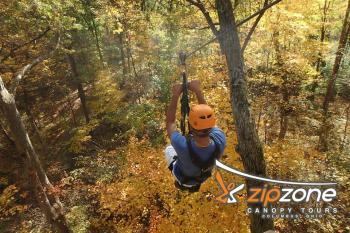 ZipZone- Fall is the perfect season to spend some time with Mother Nature. 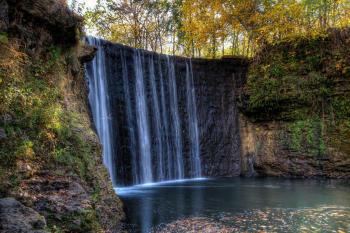 Take a canopy tour through the woods to get an up close and person with the trees and their changing leaves! Explore the Adventure Park to go on a self guided obstacle course through the trees of Camp Mary Orton. Learn More. Jacquemin Farms- It&apos;s always a field day during the fall at Jacquemin Farms! 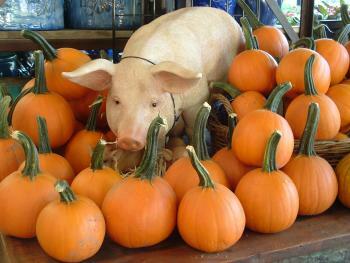 Grab the kids and head out to the pumpkin patch to pick-out your soon-to-be Jack-O-Lantern or pumpkin pie. 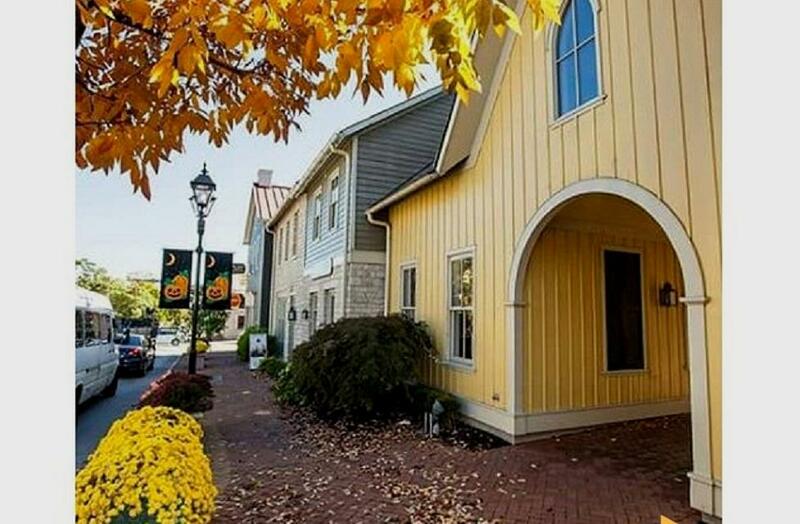 It&apos;s always greener in Dublin, Ohio but the autumn colors bring a warm tone to our Irish town. Celebrate the fall season as you explore the city with Irish Attitude. Share your photos using #SoDublin to be featured on our website!